In 2017, the Le Voyageur brand continues to prove its excellence and - with its new identity and vehicle concept - its commitment to modernity and loyalty to its values. The LV Range offers models with high-end features, accessible to all. 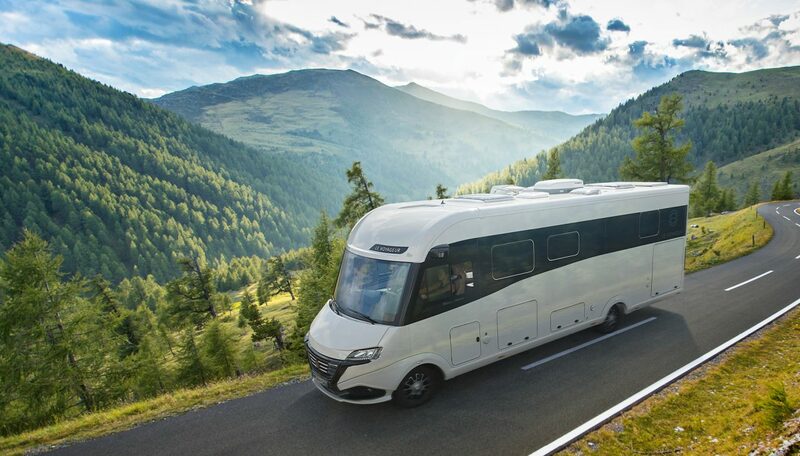 Because the requirements of a high-end vehicle demand a perfect balance between autonomy, comfort, robustness and safety, Le Voyageur brings you Signature. 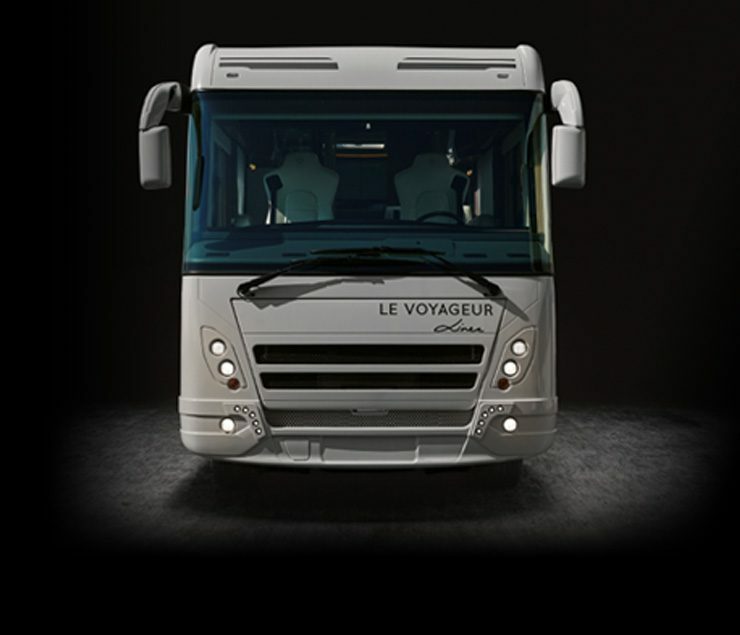 This exclusive new design comes on an IVECO 5.6T chassis available in 4 different 8.05 m and 8.59 m layouts. 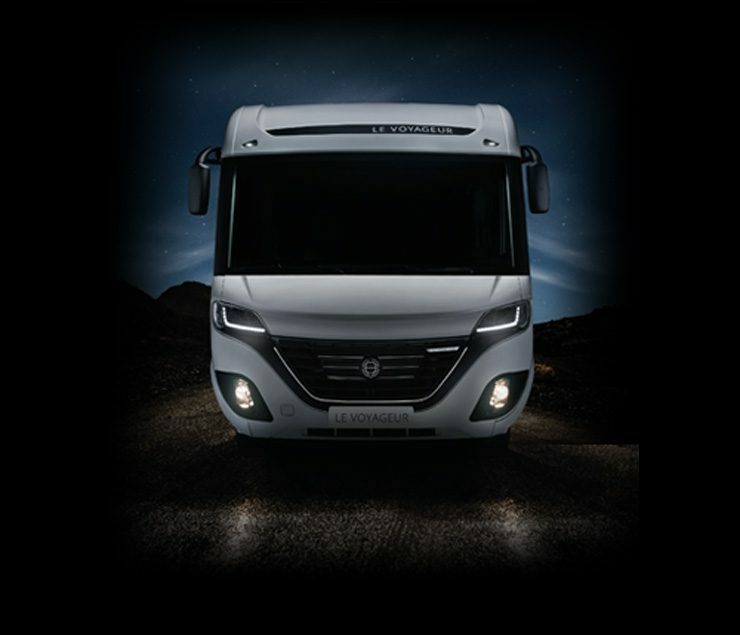 With its ultra-contemporary Premium finish and innovative features, Signature offers you multiple customisation possibilities. Le Voyageur marries creativity and sophistication "à la française" with German technological prowess for the bodywork. From design to construction, the smallest detail is meticulously thought out, rigorously studied, tested and validated. This guarantees that the best engineering has gone into designing your vehicle, and utmost reliability has been built into it.